This was the first episode I recorded for the Brio podcast! 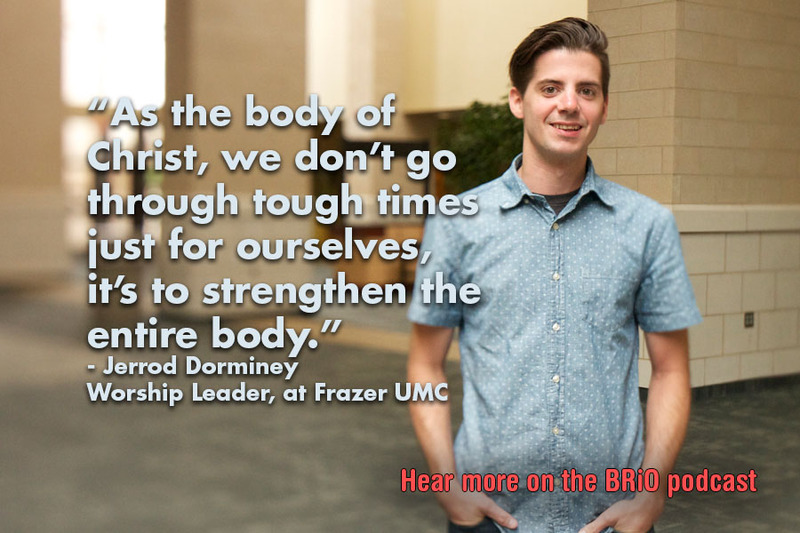 Jerrod Dorminey is a Montgomery Local and the praise and worship leader at the contemporary service at Frazer. Jerrod and I sat down to chat about life about six months ago. Yes SIX MONTHS AGO. So if you hear him say things like “I have two kids” you know that this was before they adopted their new baby! Enjoy! Subscribe to the podcast here and catch more episodes. My last day in my 20s: What I’d wish I’d known then, and what I hope to do next.